Barbara Naa Okailey Nyarko, popularly known as ‘OV’, is a multi-talented, young and versatile artist expressive in the genres of Reggae, Dancehall & Afropop. She was born on the 4th of December, 1998 and rose through the academic ranks, ending her secondary education at Ghana Senior High School located at Koforidua in the Eastern Region. Her first love in the world of entertainment was as a dancer, although her passion was singing. Since infancy, she expressed a keen interest in playing the guitar, however, due to her initial talent of being an excelling dancer, she was nicknamed by schoolmates and the public as “Skelebarbs”. Her efforts were eventually rewarded when she received several certificates acknowledging her as the best dancer in her year group during her senior high school days. Her musical journey gained momentum upon completion of her Senior High School education. ‘Skelebarbs’ died only for ‘Okailey Verse’ to resurrect in its place. Okailey Verse (OV) recorded her first single with Reynolds The Gentleman – a multi-instrumentalist and producer, after he discovered her on Instagram. This gave OV the opportunity to perform in some known venues across the capital such as “Piano Bar ”, “Serallio” & “Badu Lounge ”. She also had the opportunity to open up for some renowned mainstream Ghanaian artists like Gemini, Ayigbe Edem and more. OV pursued her dream and followed up with three singles namely ‘Kambu’, ‘My Mind Dey’ & ‘Akoto’. 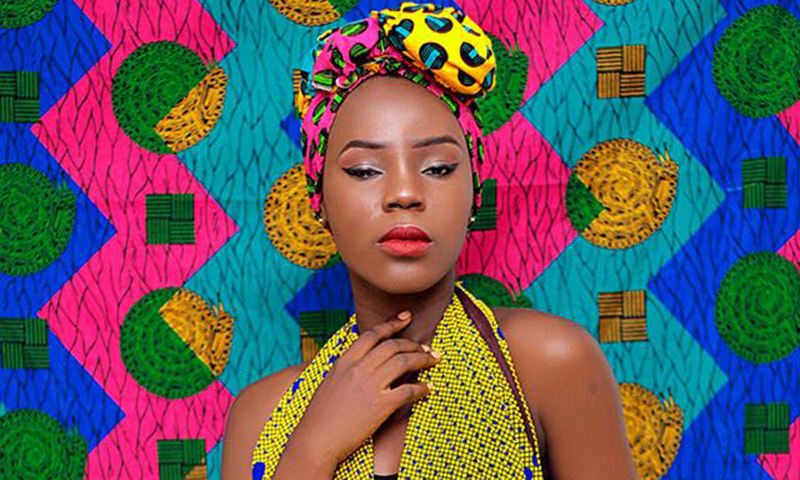 It was at this juncture that she enrolled into THE 7th season of Ghana’s biggest music reality tv show and contest,‘MTN Hitmaker’, popularly known for establishing some industry giants like KiDi, Kuami Eugene and Kurl Songz. After several vigorous weeks of delivering soul-stirring performances, OV emerged as the overall winner of the much-coveted prize package. It constituted 100,000 Ghana Cedis (20,000USD) and getting signed unto Burniton Music Group – an Independent record label owned by 42-time award-winning Reggae/Dancehall act, Stonebwoy. Brace up for some amazing content from this daring young talent. About a week ago, Charterhouse Productions Ghana, organizers of the annual Vodafone Ghana Music Awards Scheme, released the all-new theme song for the 20th-anniversary edition of the awards scheme and beyond. 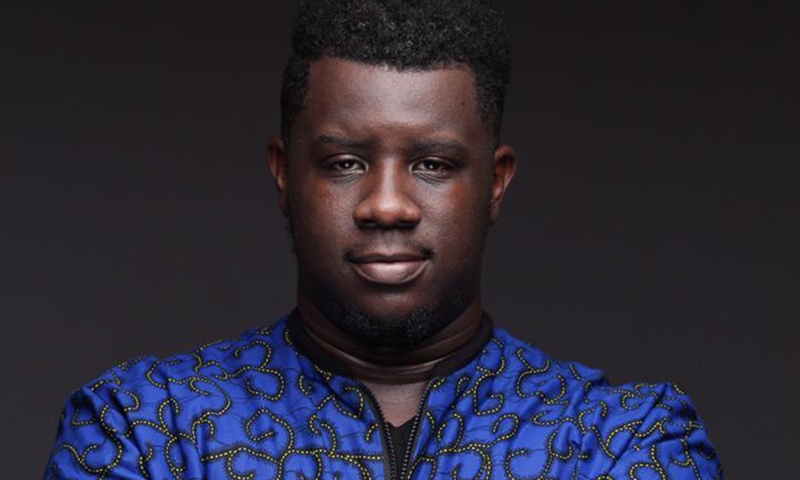 Budding young artiste, Nar’h, is on a journey of challenging the status quo when it comes to the current trends on the Ghanaian music scene. He assumes multiple musical capabilities of rapping and singing and has eventually invented a genre-bending sound that he calls ‘Trapsoul’. A stunt like that is an obvious demonstration of his ambitiousness and trail blazing intentions, typical of most music legends. 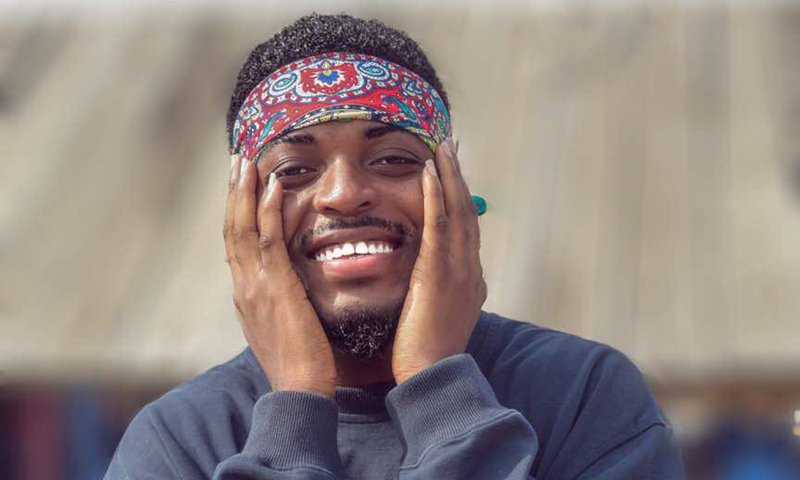 Nar’h affirmed this new alternative genre when he released ‘Mutual’ on 4/4/19 which features its producer, Vanilson from Angola. The song, ‘Mutual’, mixed and mastered by Plugn6ix (the producer duo of Plugwill and Sixtrees ), is a slow melodic lovers tiff which describes a young boy and girl sharing the same feelings towards each other hence the title, “Mutual “. 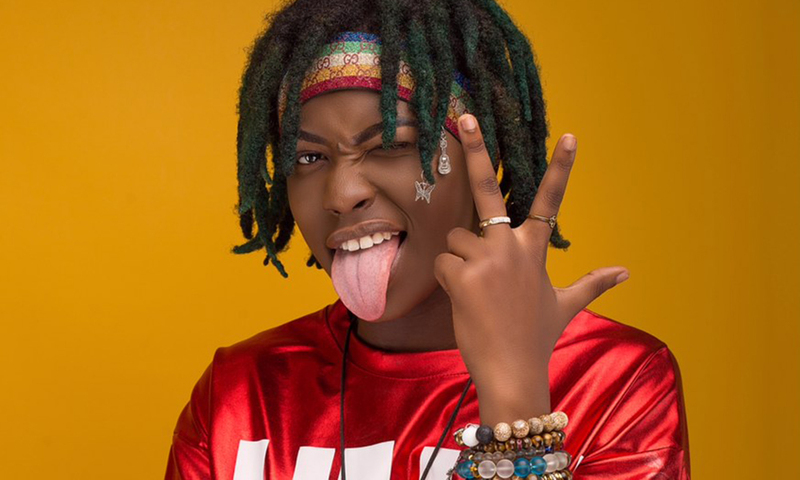 The latest signee of Swag City Entertainment Company, Araya Afrika, is a young songstress whose artistry bears exact resemblance to the meaning of her debut single, ‘Ogya’, which literally translates as ‘Fire’. Produced by Apya, ‘Ogya’ is a song infused with our traditionally authentic African drums. The soul-awakening sounds from the drumlines is a complete chant, depicting the African culture. Araya’s vocal abilities suspends on a wide range and pitch, allowing her to freely express herself in each line of this song through her gifted melodic compositions. Her display of tactful musical phrasing, breathe control and self-awareness, is something to write home about on this record. The single, ‘Ogya’, basically talks about Africa, the culture, the art, the people, the energy and the perception it has on a global narrative. It resonates with the African tradition, our faith, fears and beliefs. Araya Afrika brings to play a new vibe, deviating from the popular genres, styles and sounds that Ghanaians are accustomed to and engaging the totality of the African rhythm and musical conversation, in her unique style of artistic delivery. Prospects are high for this young budding talent upon being earmarked as a refreshing breeze over the music landscape of Ghana and Africa at large.